and in the wider threat landscape. Every day, we analyze more than 5 billion email messages, hundreds of millions of social media posts and more than 250 million malware samples to protect organizations around the world from advanced threats. We continue to see sophisticated threats across email, social media and the web. That gives us a unique vantage point from which to reveal and analyze the tactics, tools and targets of today’s cyber attacks. 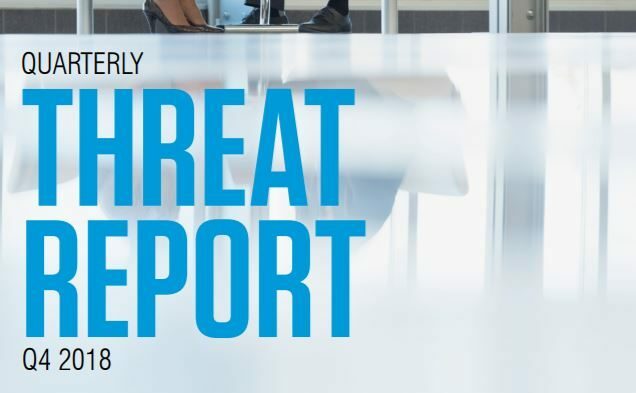 This report is designed to provide actionable intelligence you can use to better combat today’s attacks, anticipate emerging threats and manage your security posture. Along with our findings, the report recommends steps you can take to protect your people, data and brands.